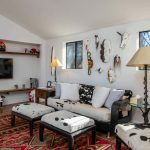 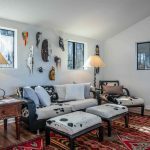 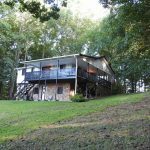 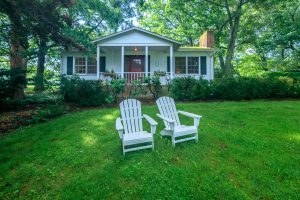 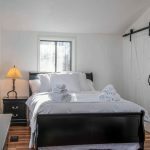 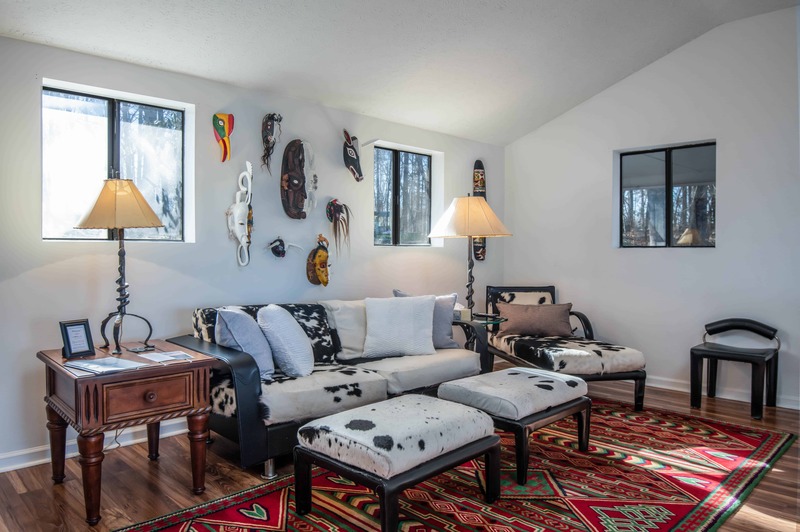 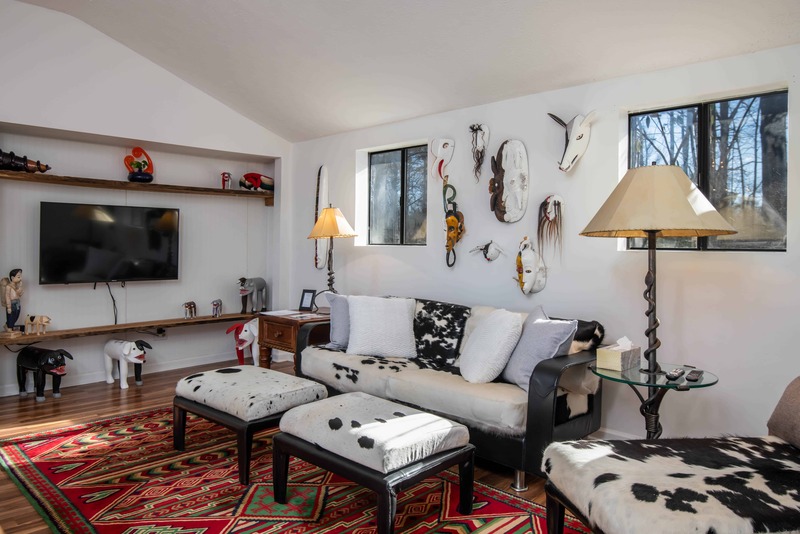 Nestled on top of the hill overlooking the farm, The Hilltop Cottage is our “Cottage in the woods.” Surrounded by trees, this secluded abode is stylish and incredibly comfortable. 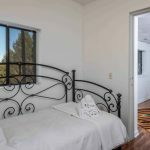 The house is ideal for families or a small group of friends looking for a quiet nature retreat, away from it all. 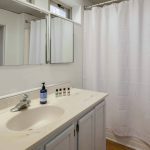 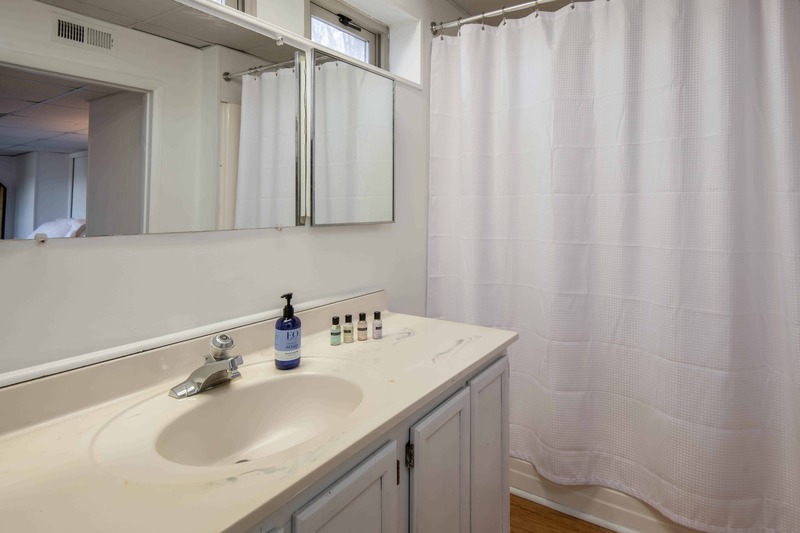 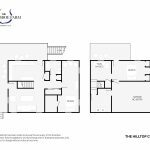 Featuring one bedroom and bathroom upstairs, and two bedrooms and a bathroom downstairs, this home is the ideal nest in. 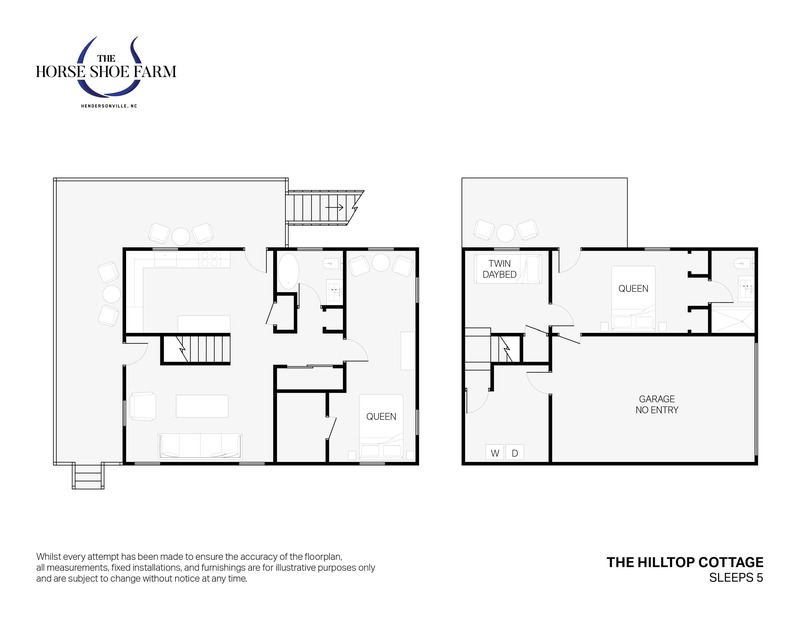 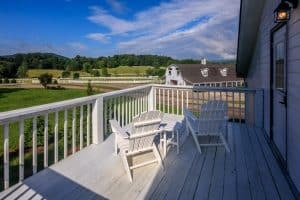 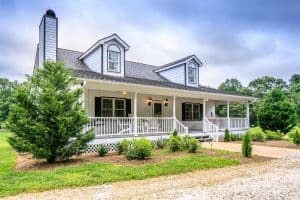 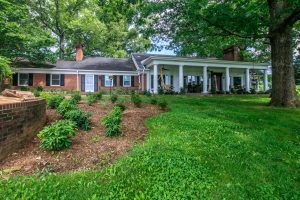 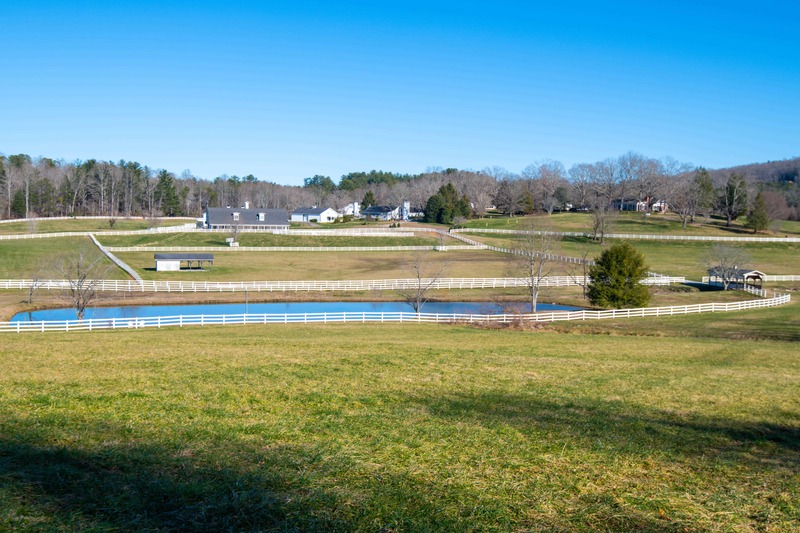 At The Hilltop Cottage, guests can take advantage of the expansive space and activities The Horse Shoe Farm has to offer. 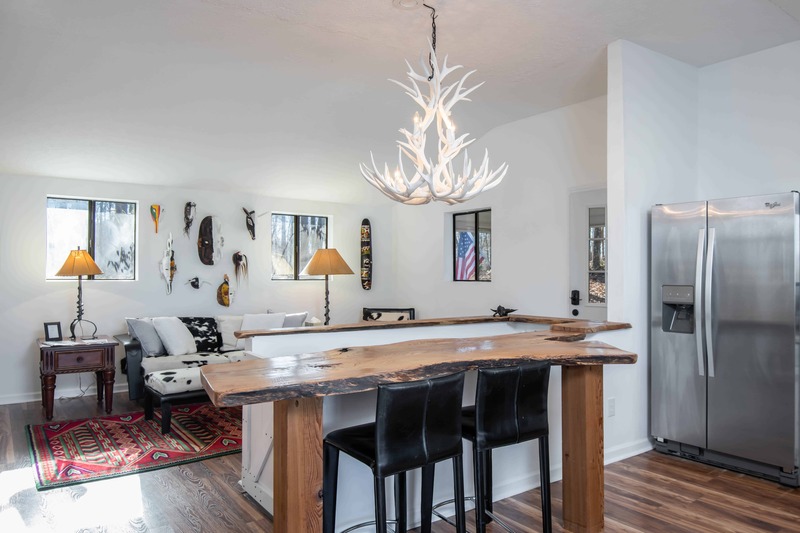 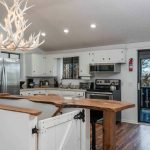 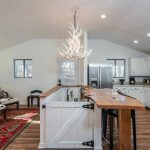 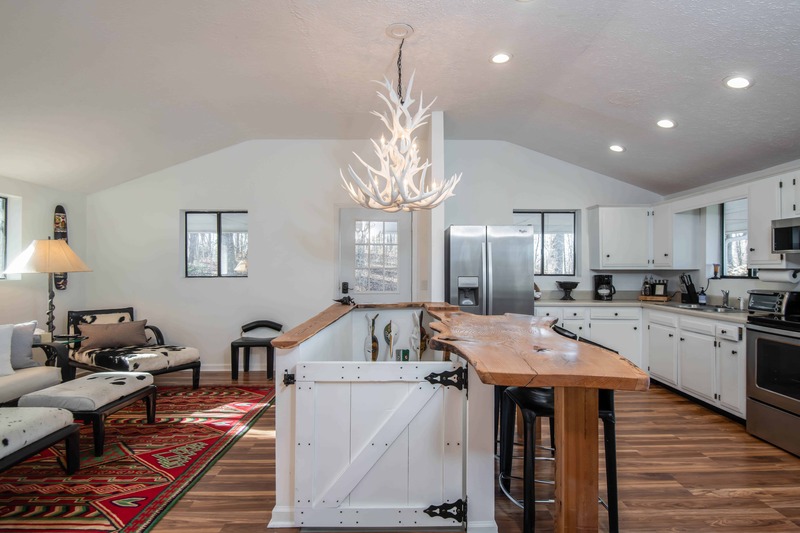 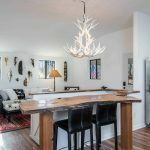 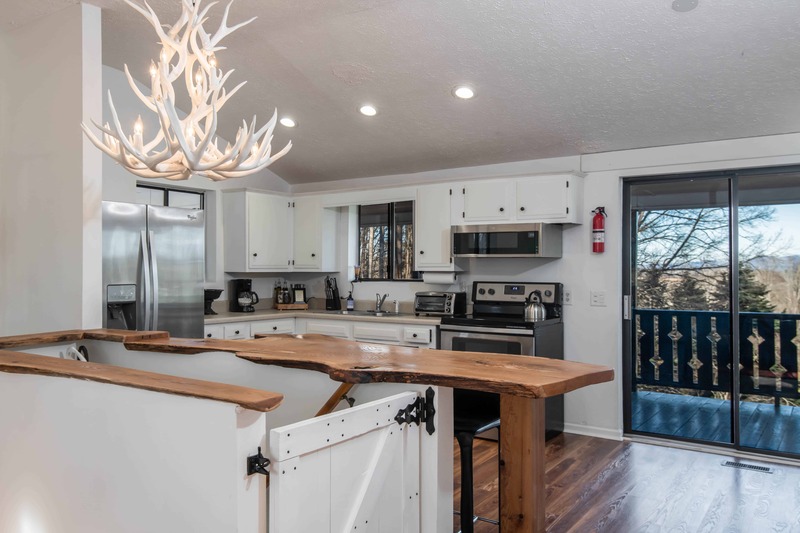 With an antler chandelier and rustic decor indoors, and wrap around deck on the exterior of the house, you’ll be immersed in woodland wonderland unlike any other. 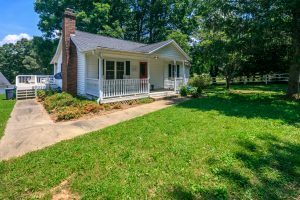 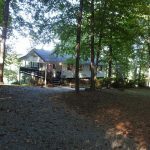 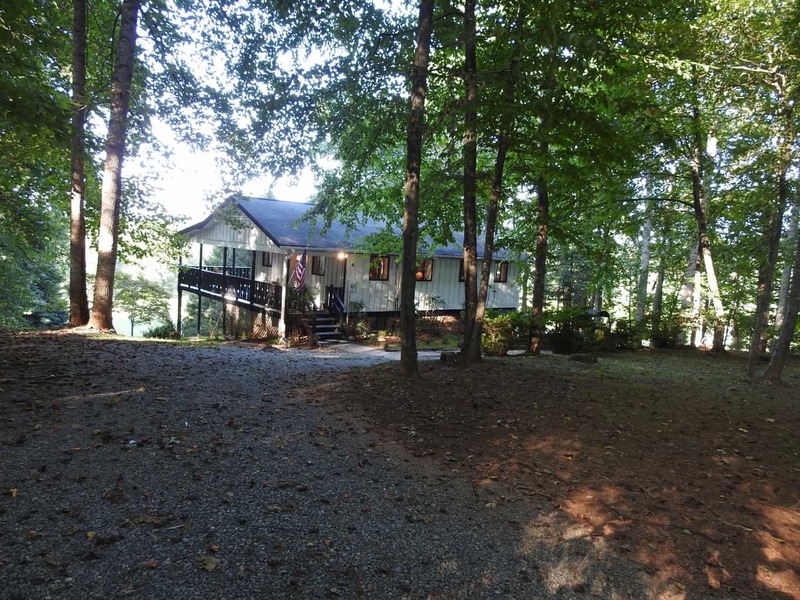 Guests will be a short walk away from the French Broad River and many of our hikes and trails. 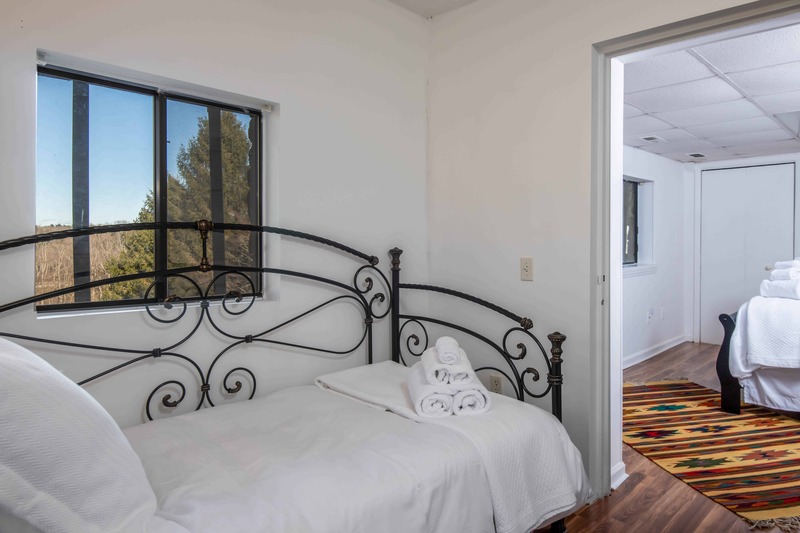 The tranquility and beauty of the surrounding area leaves a memorable impression on many if the guests that chose to stay in The Hilltop Cottage. 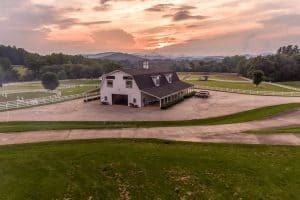 *Please note that access by car to The Hilltop Cottage is via an adjacent road and requires you to exit The Horse Shoe Farm, to get to. 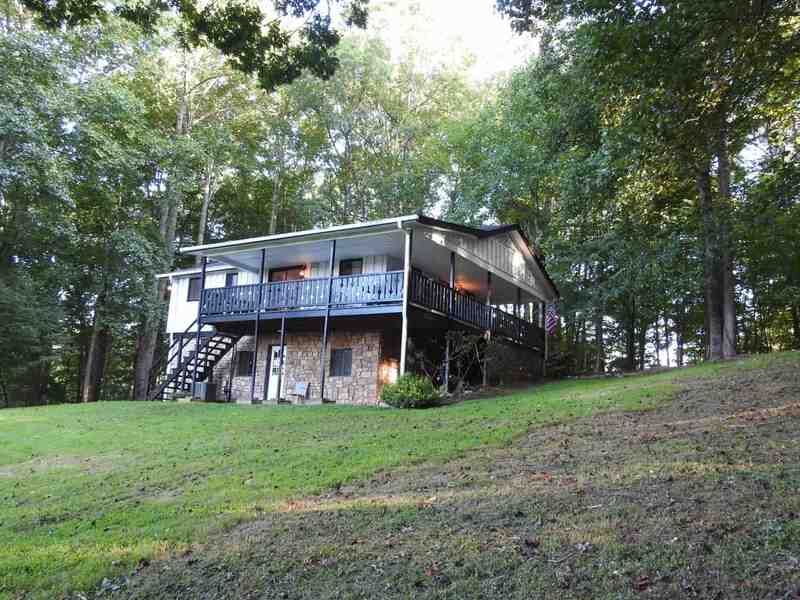 Enjoy a stunning nature retreat at The Hilltop Cottage! 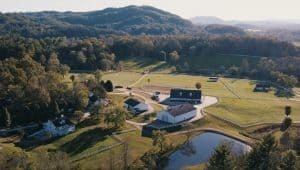 The Horse Shoe Farm is located in the Hendersonville-Asheville, NC area and short 10 minute drive from the Asheville Regional Airport (AVL). 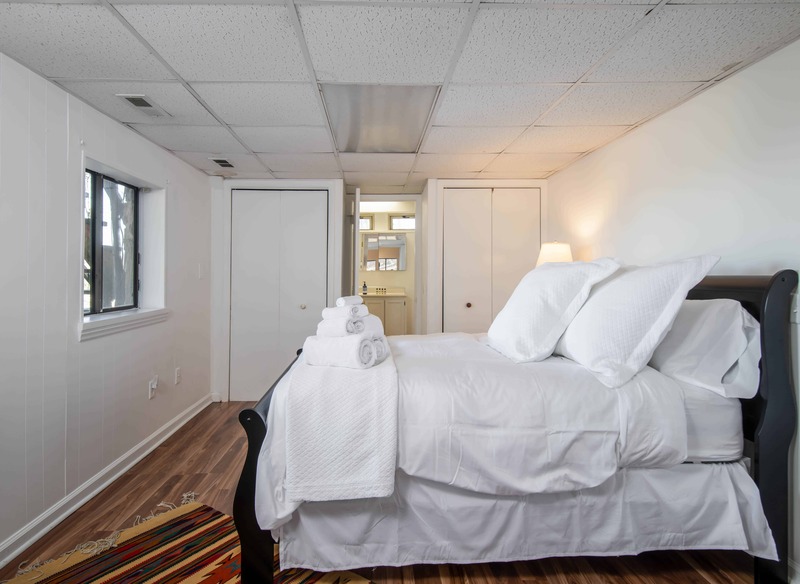 During your stay, we offer concierge services such as personal shopping and arranged daily excursions. 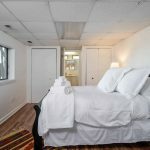 Our property also features several events spaces for perfect for weddings, receptions, cocktail hours, large dinners, and much more. 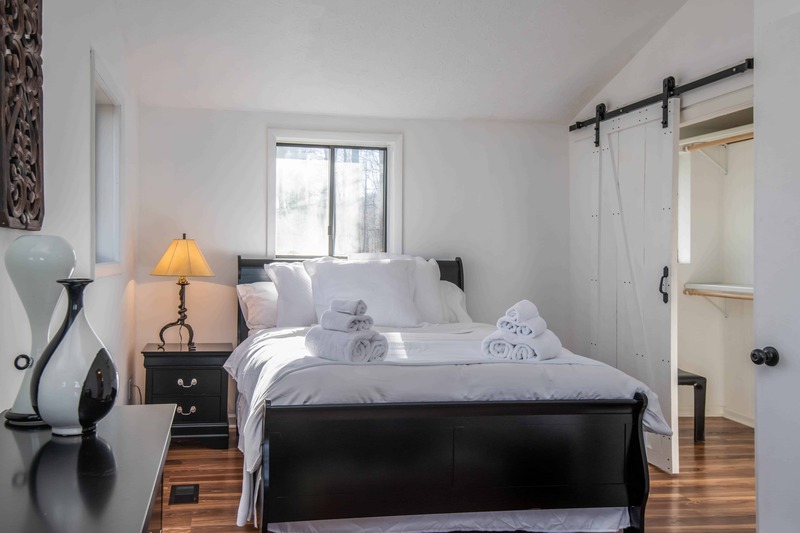 Please inquire upon booking about adding on any of our additions to your stay.